This is a shot from a wedding I shot on Saturday with another super talented photographer Sam Henry. 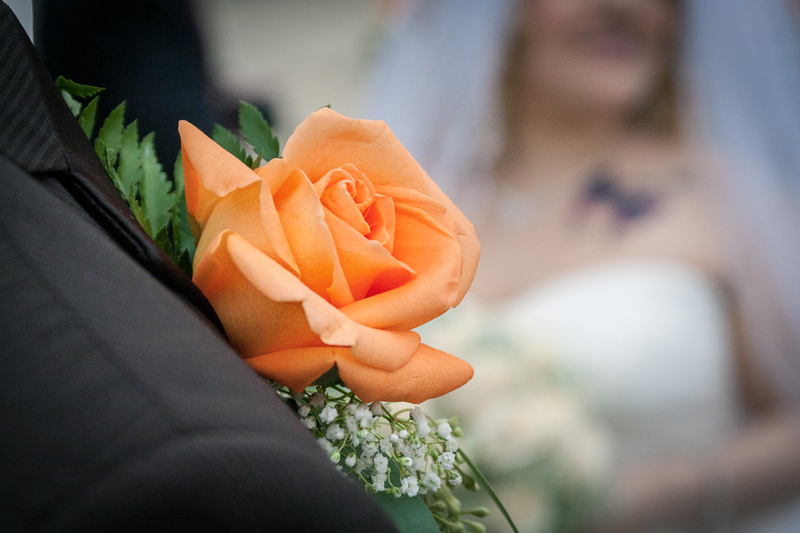 I did not want to use the bride or the grooms face in the 365, so I opted for this photo of some of the flowers. This was my first wedding and I am not sure how many more I will be doing. I think I would rather focus on Google Maps, Nightlife, and my 365 photography, as I do not think I am cut out for the weddings thing. Even though it rained and was quite gloomy most of the day, everyone had a good time and the photos came out pretty great over all.